Priority industry training programs and qualifications equip students to take up jobs in skilled occupations that are in high demand across Western Australia. Priority industry qualifications change each year as the Western Australian economy changes. Qualifications that no longer align to the highest priority jobs in the State are called transitional qualifications. These transitional qualifications will remain on the Priority industry qualifications list for at least one additional year and are highlighted in the list. Importantly, transitional qualifications may be reclassified as general industry training in 2017 and attract a higher fee. More information on how the Priority industry qualifications list is developed is provided here. 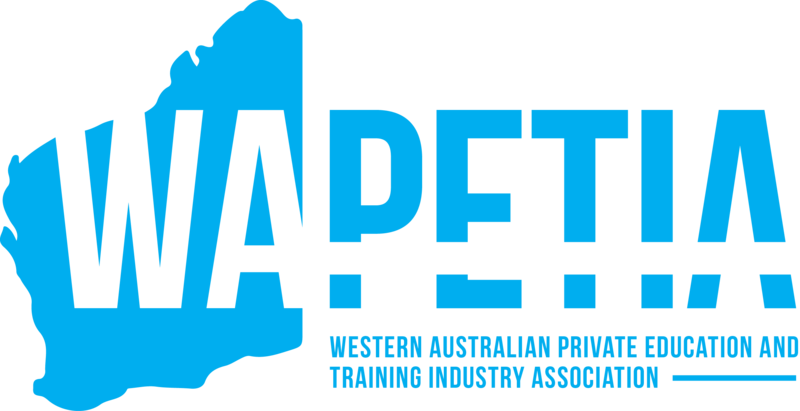 Australian Professional Skills Institute is selected by the Department of Training and Workforce Development as the preferred provider in Western Australia for the State Priority Training and General Industry Training Courses. Training in these areas will help students become skilled workers, ready to meet the job market and the employers who need them.